Gray School of Arms Fencing Team — Gray School of Arms. Western Martial Arts and Fitness. Learn about the history and members of the Gray School of Arms competative Fencing Team. 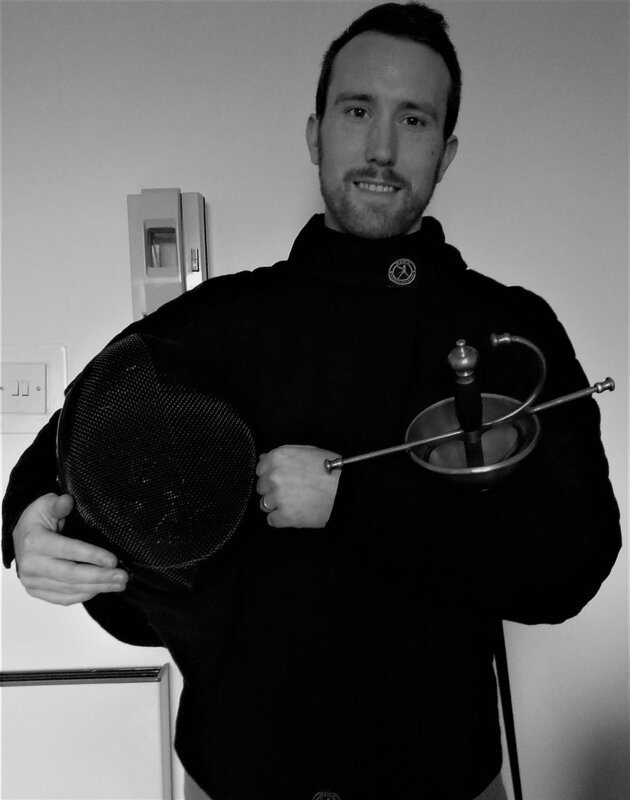 The Gray School of Arms Fencing Team was founded in late 2017 by the schools founder Nathan Gray. The team is made up of advanced students hand picked by Nathan to assist in in his research and training. The teams goal is to help in the research, development and testing of new training methods as well as intensive training to consistently improve standards. The team also acts as the tournament, performance and assistant teachers at the school. Trials for joining the team are held once a year and can only be taken by advanced students.